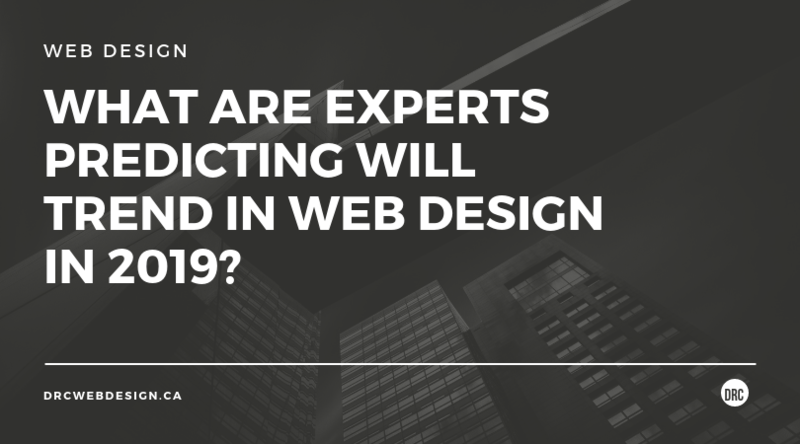 What Are Experts Predicting Will Trend In Web Design In 2019? 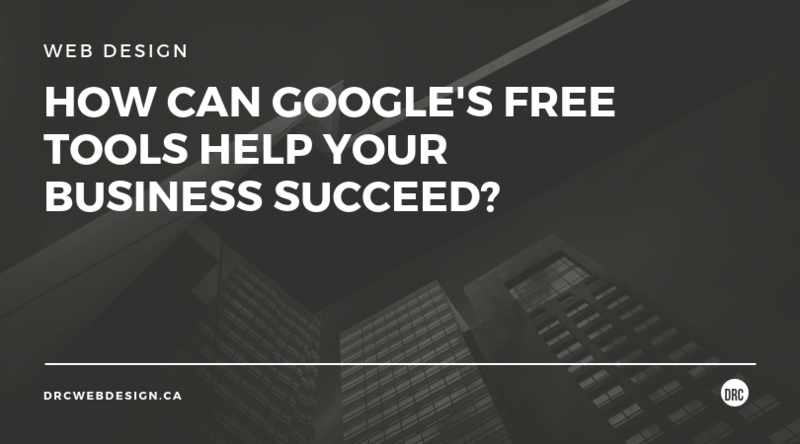 How Can Google’s Free Tools Help Your Business Succeed? 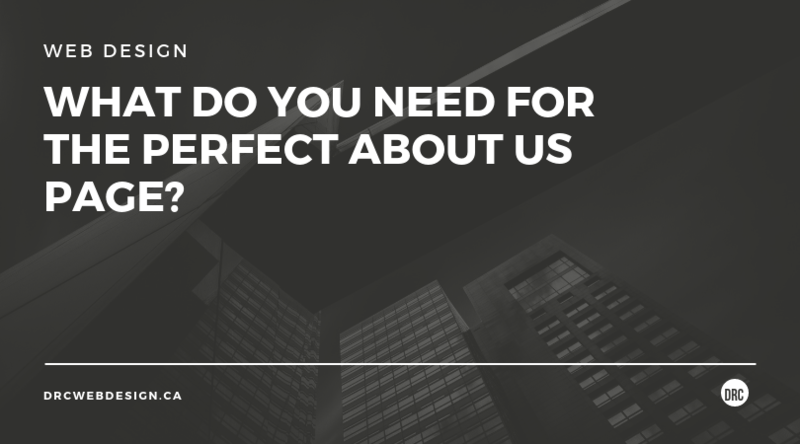 What Do You Need for the Perfect About Us Page? 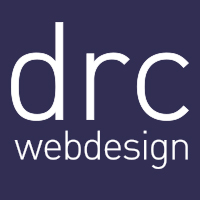 Here At DRC Web Design we understand that most people have a particular likes and tastes, and this even extends to what you may want when it comes to getting a website built. 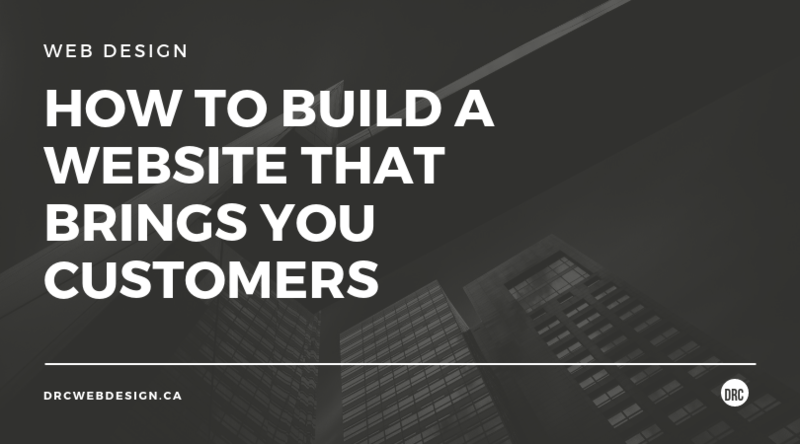 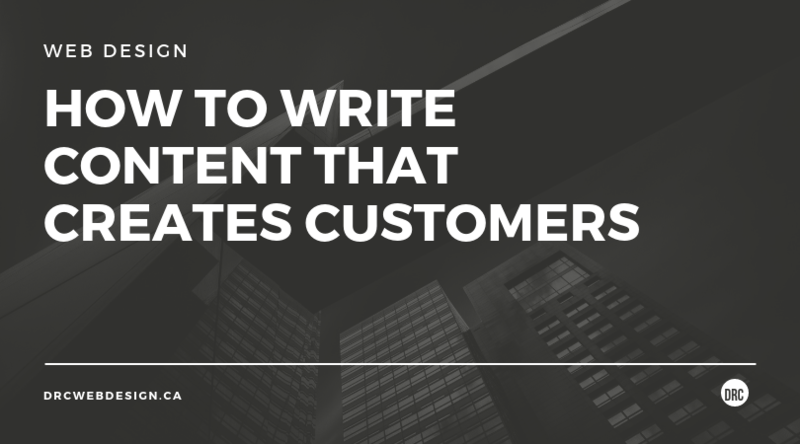 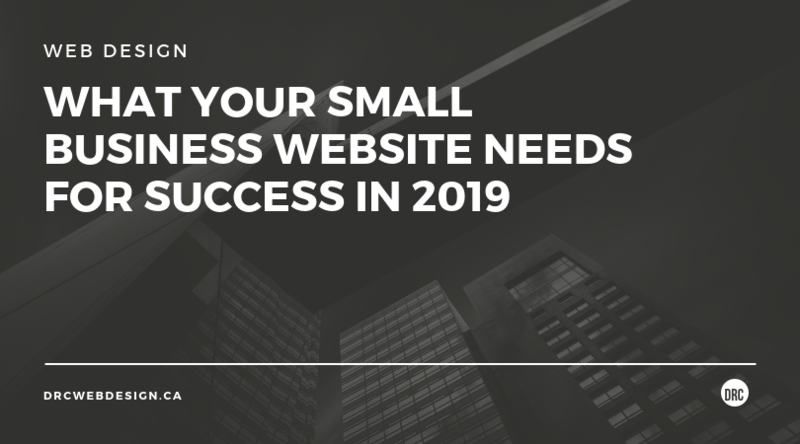 However you don’t want a website that you like, you really need a website which your potential customers like, trust and which makes them contact you. 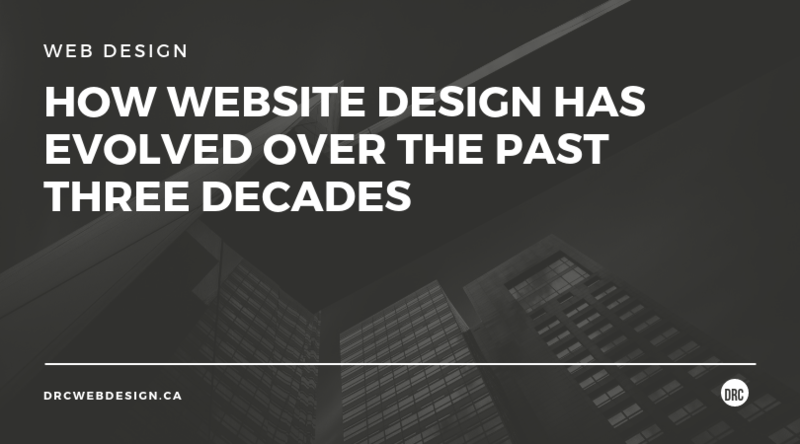 So how do you get a website like that? 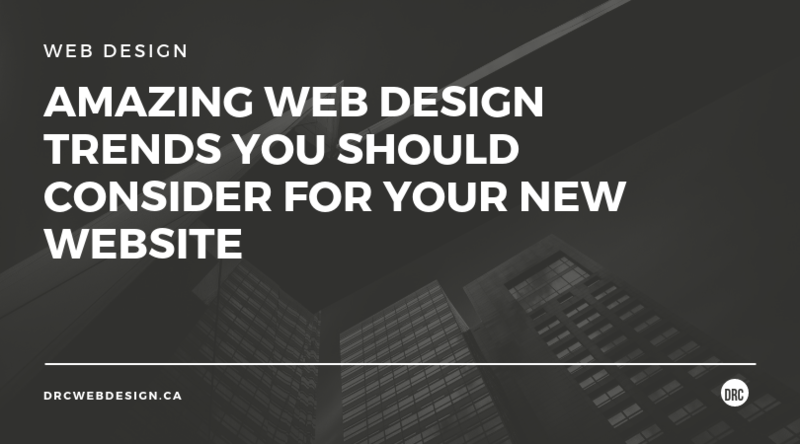 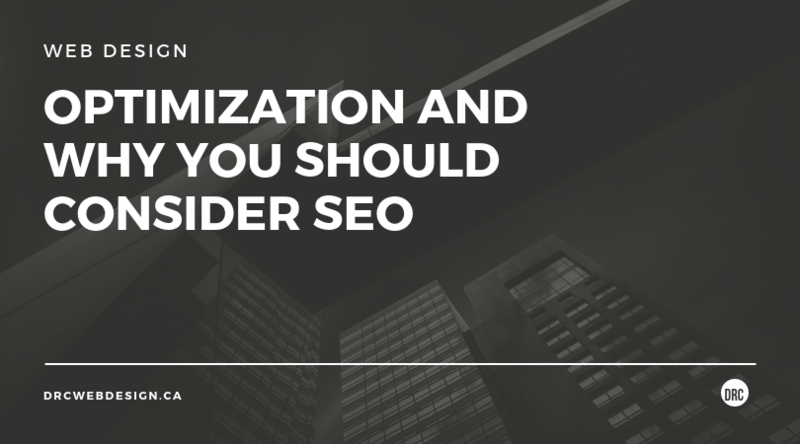 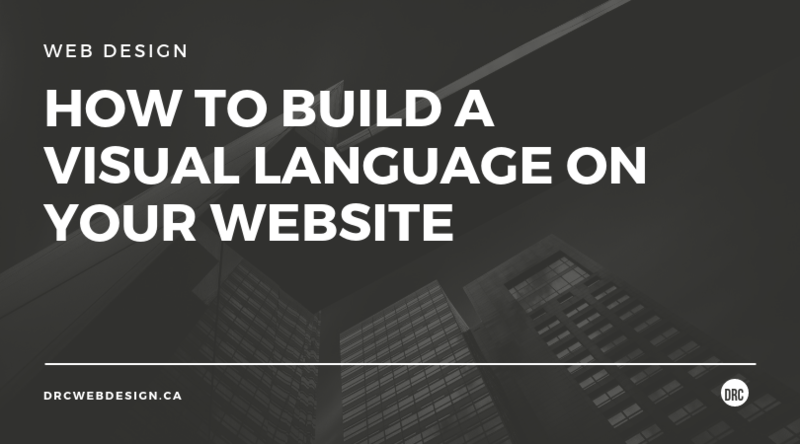 All you need to do is find a website design agency who understands how to create a website which your customers will trust and follow a few simple rules.